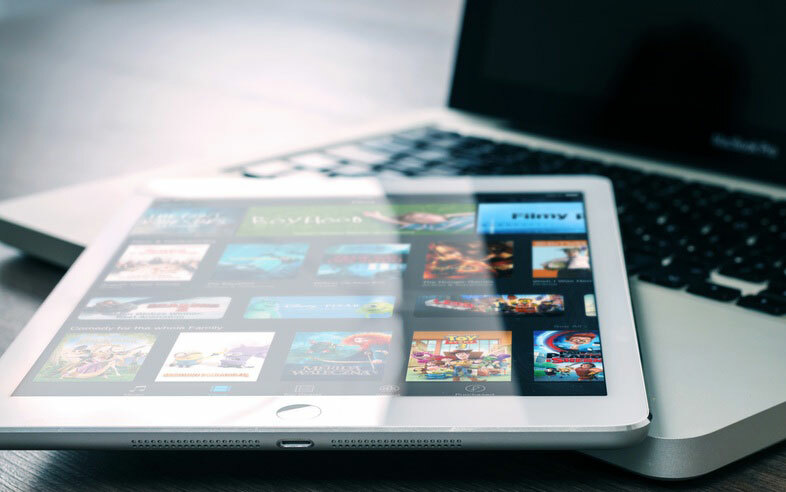 While online shopping, “free shipping” is an enticing offer that often determines whether a customer will make a purchase or completely abandon their shopping carts. In 2017 alone, there was over $4 trillion dollars worth of merchandise left unpurchased in online shopping carts. To take advantage of this unclaimed capital, e-Commerce retailers face the constant struggle of choosing either to offer free shipping or to charge a shipping fee. In the competitive world of online retail, shipping costs are a significant complication when striving to offer the best prices without losing product quality, customer satisfaction or seller’s income. For many consumers, shipping costs can be a deal breaker. Offering free shipping is what compels consumers to make online shopping purchases. Despite the initial shock of such a high shipping cost, the second option is the cheaper option. So why do online stores insist on offering free shipping if it drives the price higher? Consumers would prefer not to deal with shipping prices. 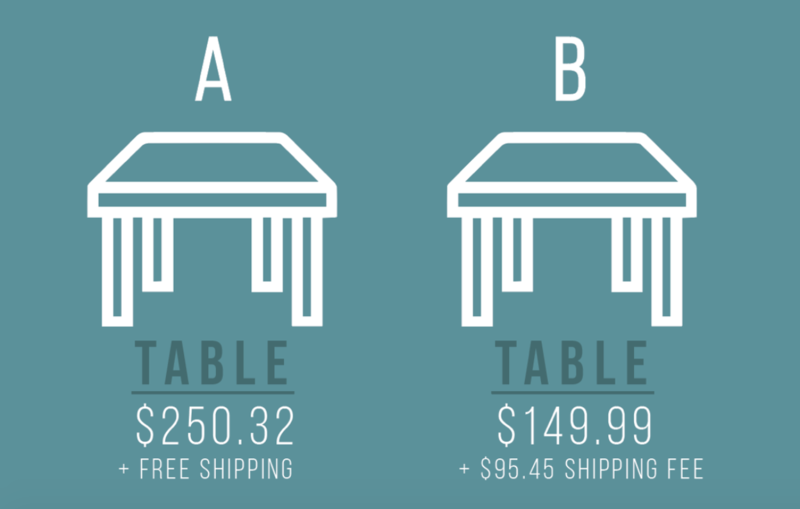 The typical consumer would rather initially pay more and get “free shipping” than choose the option with the seemingly high shipping fee. Online retailers are very much aware of the fact that large shipping costs are intimidating to customers. They work to combat this by providing free shipping or flat rate shipping, which hides the shipping fee from the consumer, making them more likely to make the purchase. Rather than setting a flat rate, it is ideal to charge individualized delivery costs based on each customer and their shipping needs. It’s clear that shipping prices greatly impact a consumer’s decision to make a purchase. A simple “free shipping” sales promotion can make the difference between a purchase and an abandoned shopping cart. Finding a balance between shipping costs and product value is essential as offering free shipping can lead to increased customer loyalty, sales profit and overall satisfaction in the customer experience.